Ronicka is a Provisionally Licensed Alcohol and Drug Counselor who joined the practice in March of 2017. Ronicka graduated from Washington High School in Kansas where she grew up. She obtained her Bachelors at Kansas State University. She then went on to earn a Master’s degree in Criminal Justice and Counseling from UNO. Ronicka is now working towards a doctorate at Doane University. Ronicka is also MANDT certified, a certified medication aide, and a certified foster parent. Ronicka is also a counselor at Omni Behavioral Health and has been a Professor at Peru State College for 7 years. She is very passionate about traveling. She has been to all 7 continents and swam in all 5 oceans. Her favorite trip was doing the Arctic Plunge in Antarctica. She also spent 30 days in Africa helping test for HIV and educating citizens about HIV/AIDS. 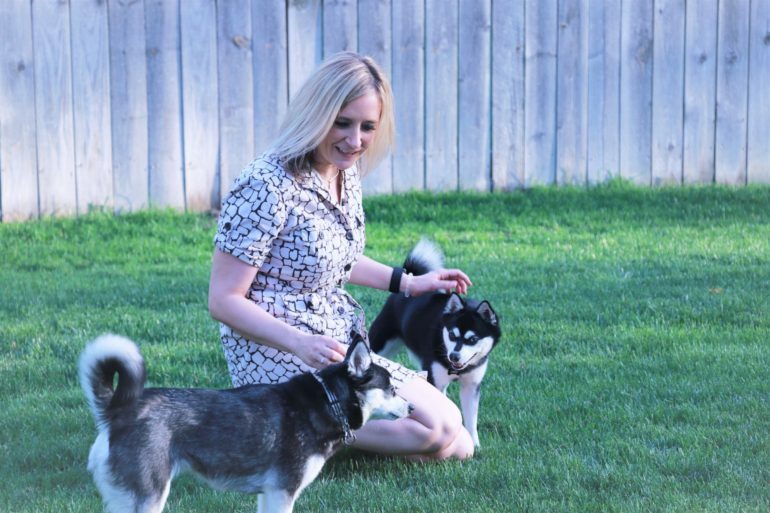 Ronicka enjoys spending time with her dog, Danco, and her two puppies. Ronicka is also very eco-friendly and has been a vegetarian since the 5th grade. Ronicka is accepting new patients now, call (402) 434-2730.